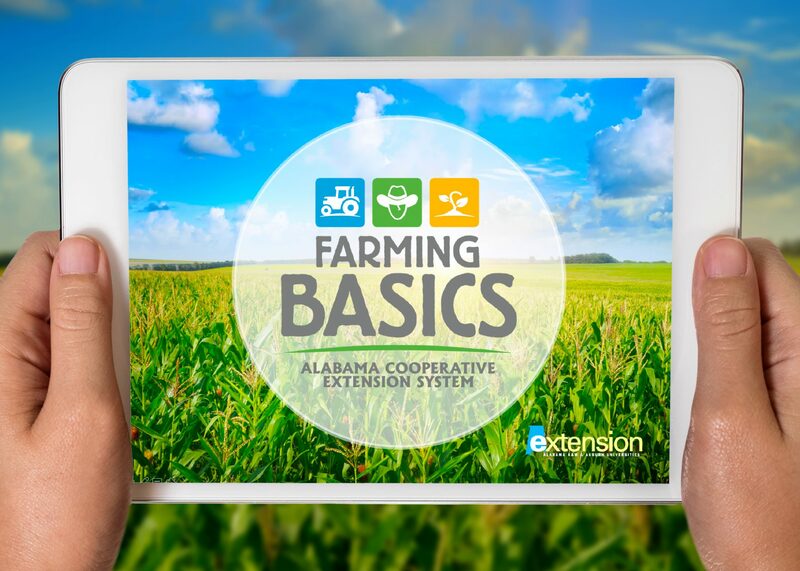 AUBURN UNIVERSITY, Ala.—Farmers’ newest tool from Alabama Extension puts everything from farm financing to scouting vegetable crops at their fingertips. Farming Basics, an online course, targets new- and limited-experience farmers. It also features valuable resources for veteran farmers and their employees. 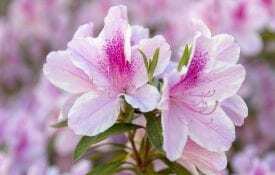 The course is an authorized provider of four continuing education units (CEUs) for certified crop advisors (CCA), master gardeners and also the American Society for Horticulture Science (ASHS). Upon course completion, students will receive a certificate, awarding them four CEU points. Instructions for credit submission are available within the course’s post-survey. Certified crop advisors must attend educational events to earn CEUs. Educational programs or materials associated with the Farming Basics online course have been reviewed by the CCA Board and approved for CCA CEUs. In order to maintain certification status, a CCA must complete at least 40 CEUs in a two-year cycle. Certified Professional Agronomists are required to complete 50 CEU hours. Master Gardeners may obtain CEUs if the activity has a specific learning objective and the speaker at the activity is a recognized authority in the subject presented. CEU requires that both ASHS Certified Professional Horticulturists and Certified Horticulturists to submit continuing education units to renew certification. Certified Professional Horticulturists must submit a total of 40 CEUs every two years. Certified Horticulturists (CH) must submit a total of 30 CEUs every three years. CH renewal is due three years from the date the exam was passed. 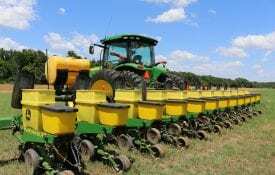 Since the launch of Farming Basics in Sept. 2018, 599 students have already enrolled with a 93 percent satisfaction rate. A self-paced course, Farming Basics equips beginning farmers with the skills needed to start a farm operation. The course is a collaboration of Alabama Extension professionals from multiple disciplines. It focuses on farm management and marketing, pesticide safety, food safety, basic crop production as well as pest management. Each chapter includes short videos as well as lists of important resources. Short quizzes reinforce key content from each chapter. New chapters and sections are under review, and should be available to students in the near future. This information will include topics such as soil management, labor hiring, fruit production and micro-loan programs. Alabama Extension’s Farming 101 classes gave Gregg DeBoer his start in farming. DeBoer says the online course provides easy access to valuable information. “This will help our business plan and give us a place to gain advice and guidance for our whole farm,” DeBoer said. In addition to basics, the course provides participants with in-depth information about farmers market regulations, food safety laws, soil preparation and irrigation. It also offers tips for commercial tomato and squash production and integrated pest management. Agriculture contributes nearly $54.9 billion annually to the state’s economy. For some, farming is a way of life. For those with limited experience, finding a starting point to begin a new career in farming can be daunting. Dr. Ayanava Majumdar, an Alabama Extension specialist, said the course will serve as an information gateway for farmers in the future. “In addition to the course, the Beginning Farmer Program offers many learning opportunities such as publications, hands-on workshops, conferences and on-farm demonstrations taught by Extension agents,” Majumdar said. The Farming Basics online course is part of Extension’s overarching Beginning Farmer Program, a collaborative effort of a number of partners including producer organizations and nonprofit agencies. Currently, the Beginning Farmer program provides intense on-farm guidance to more than 60 beginning farmers, including military veterans, women and socially disabled individuals. The advisory service has an 85 percent adoption rate and also has increased yields by improving crop quality and reducing insecticide use with pest prevention.